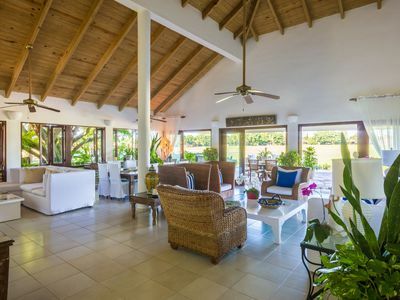 A private four bedroom villa that is tastefully designed from top to bottom will be a fantastic place to spend your vacation with your friends and family! 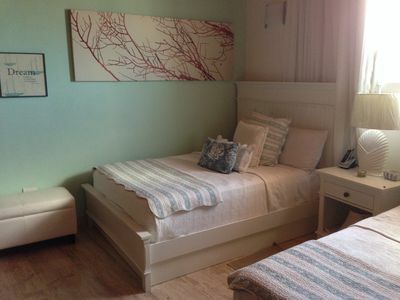 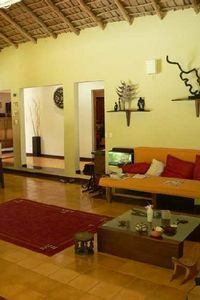 Fully equipped with televisions, safes, air conditioners and fans in all the bedrooms. 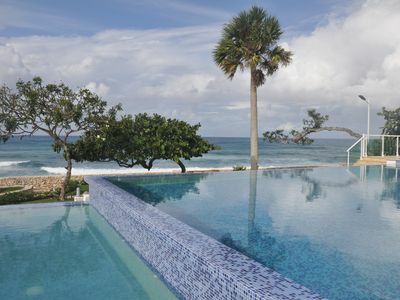 Enjoying the warm weather and the blue sky on the lounges by the gigantic pool and its installed jacuzzi. 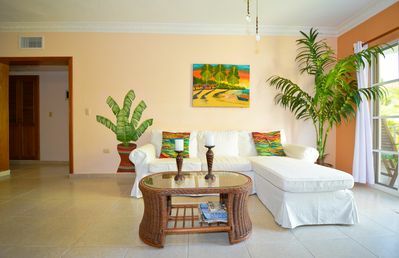 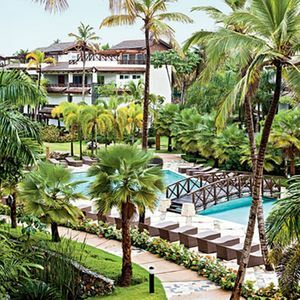 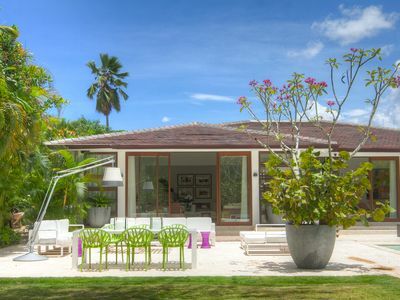 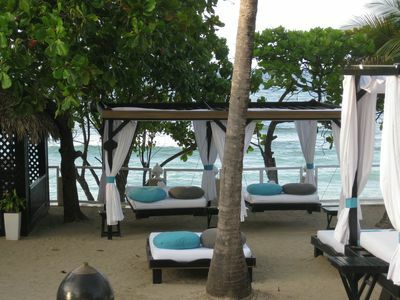 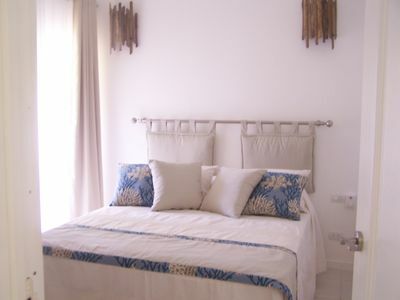 The villas handmade furniture is just perfect for relaxing and watching the tropics beauty of Dominican Republic! 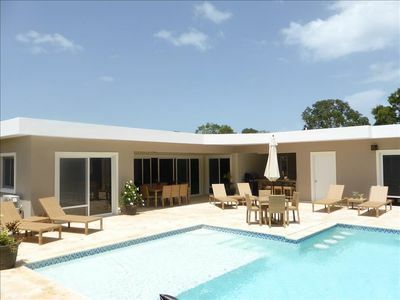 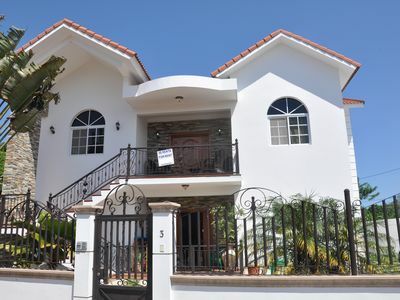 Five bedroom villa with large pool, panoramic south west view. 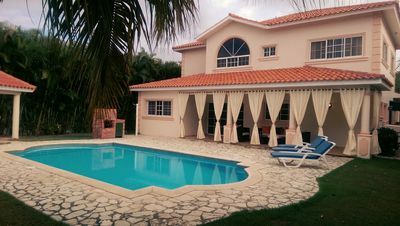 Luxury Golf Villa With Private Pool - Ask About Our Summer Special!! 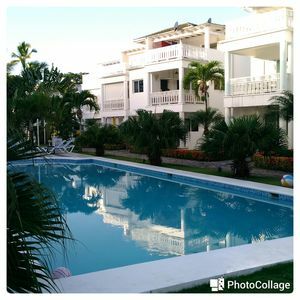 3-bedroom condo on private sandy beach, infinity pool, jacuzzi! 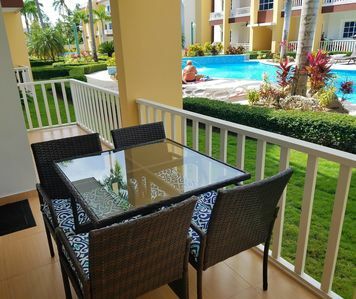 Affordable Beautiful Caribbean Condo Short Walk to Beach!